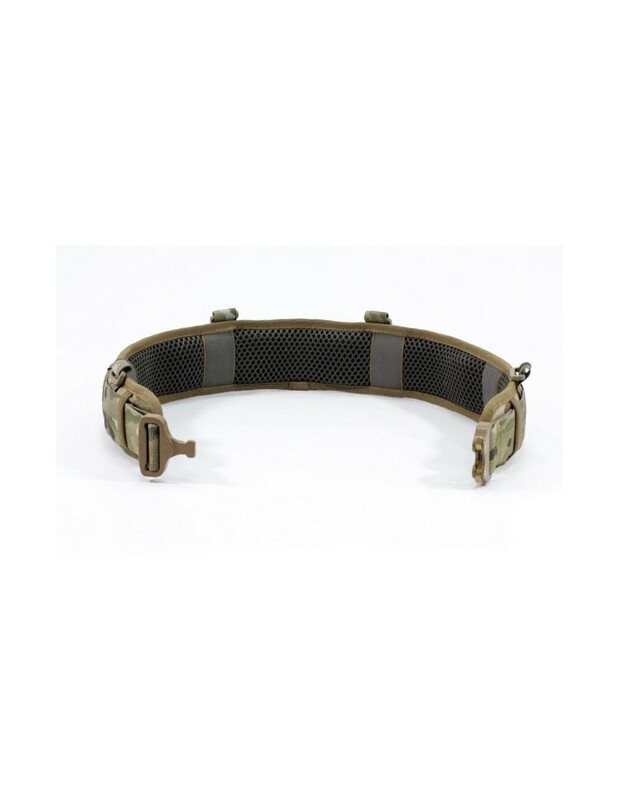 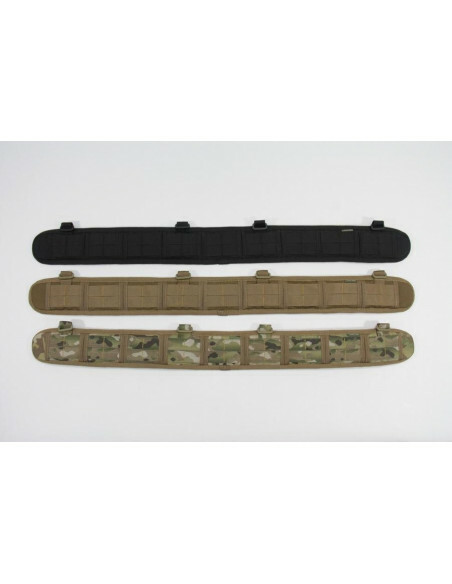 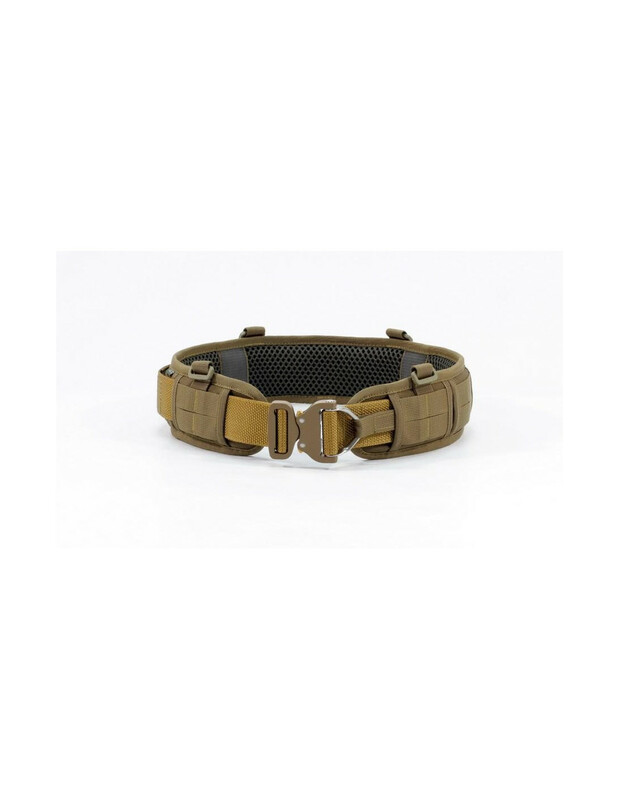 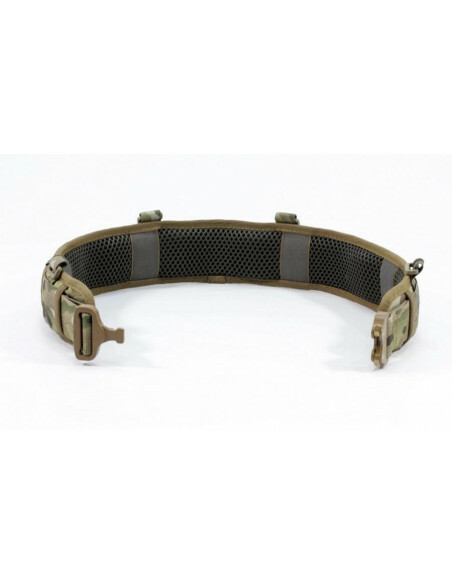 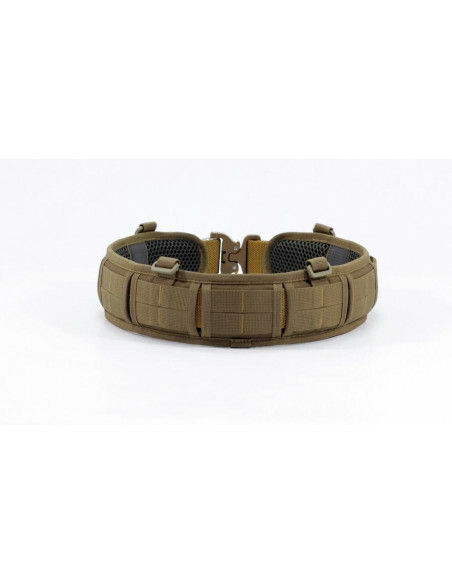 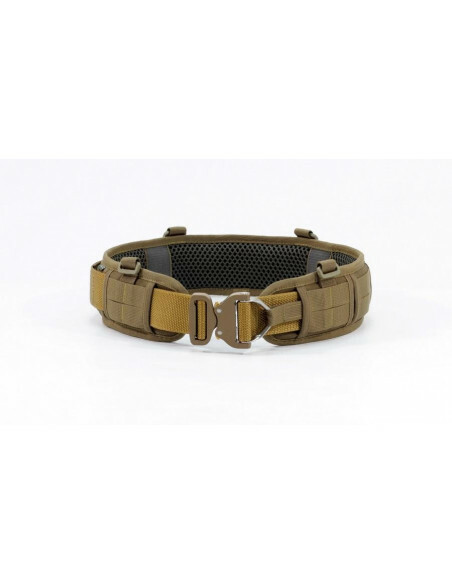 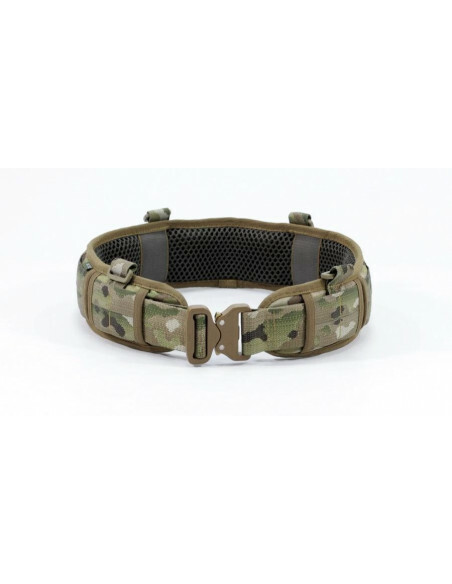 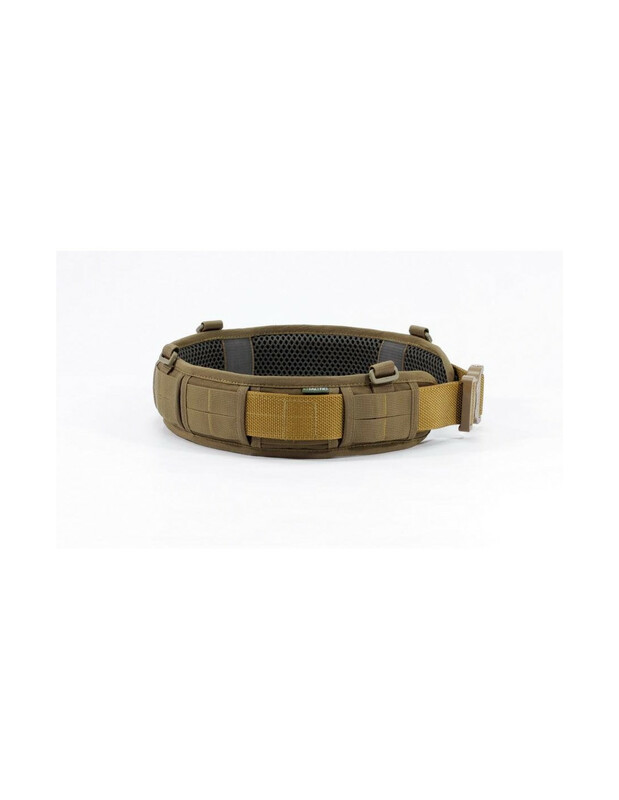 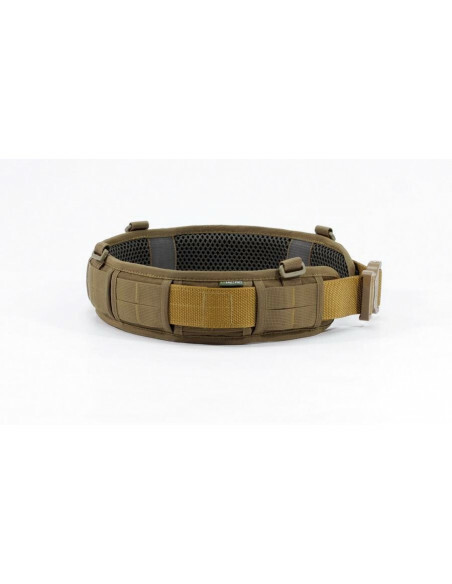 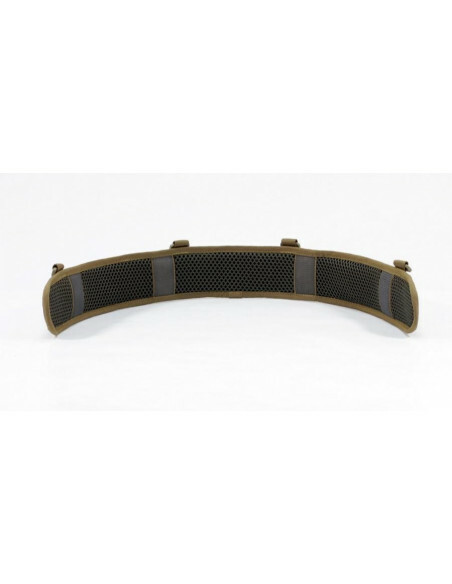 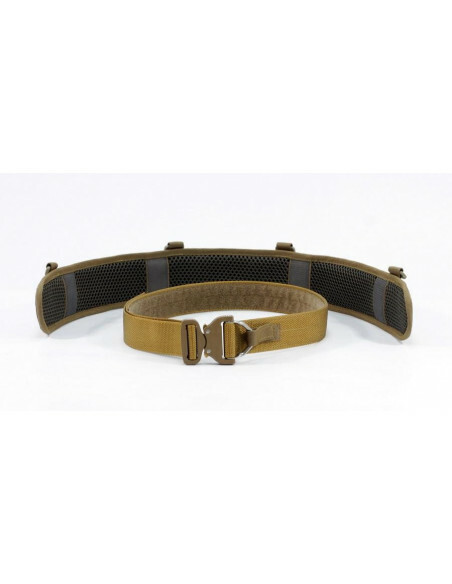 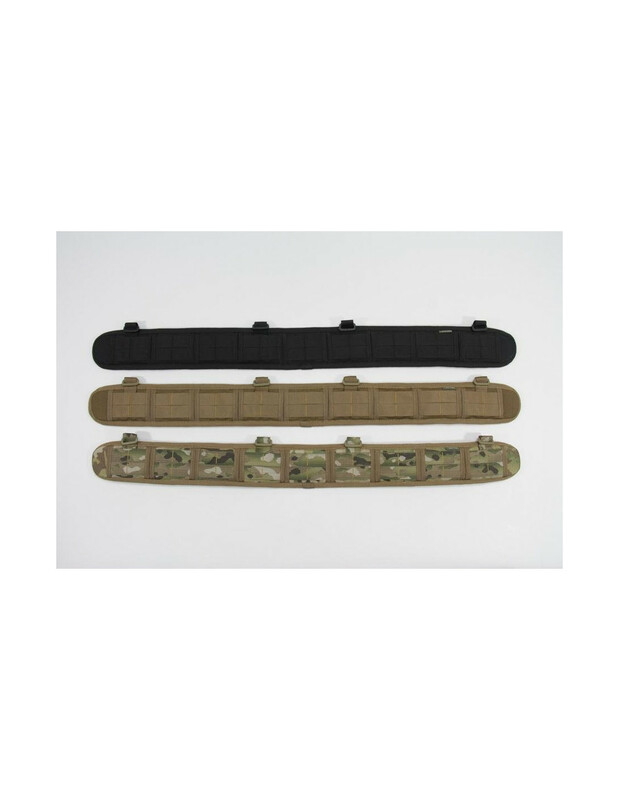 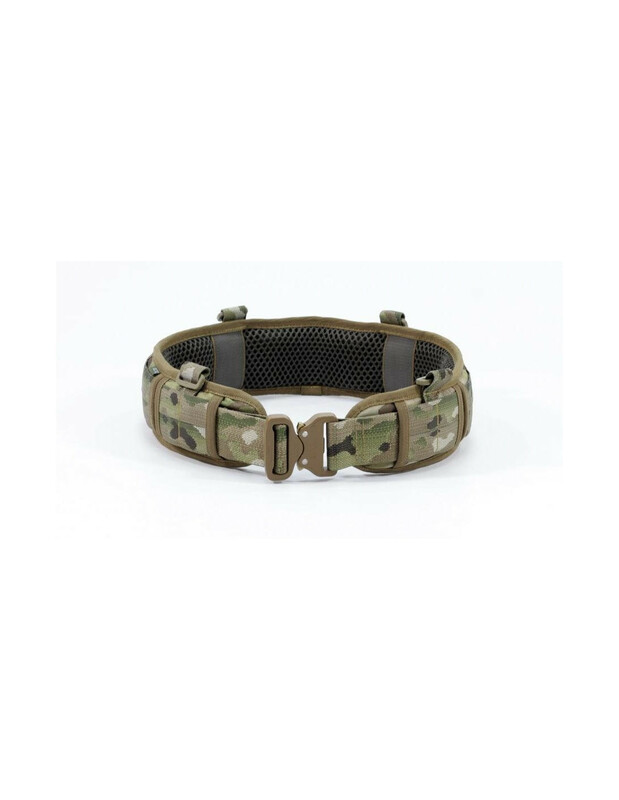 Battle waistband UTactic SLIM SHOOTER BELT is a so-called first line of military gear - a loadout platform, to which the required pouches can be fastened in any order. 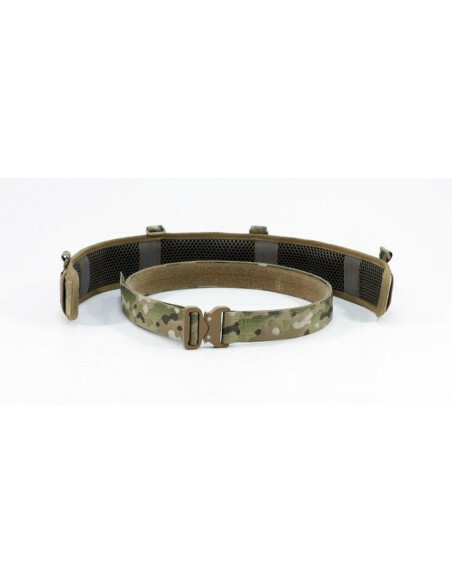 Two MOLLE PALS stripes are sewn on the waistband in the form of segments. 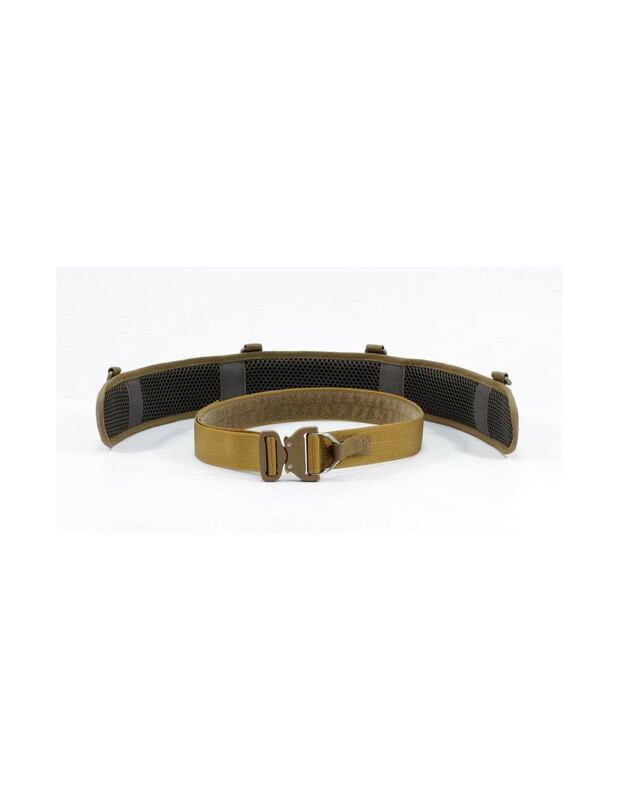 Such design allows to run the inner belt over the relevant segments, thereby providing an opportunity to fasten the necessary gear to the waist belt - a shoulder holster or thigh platform. 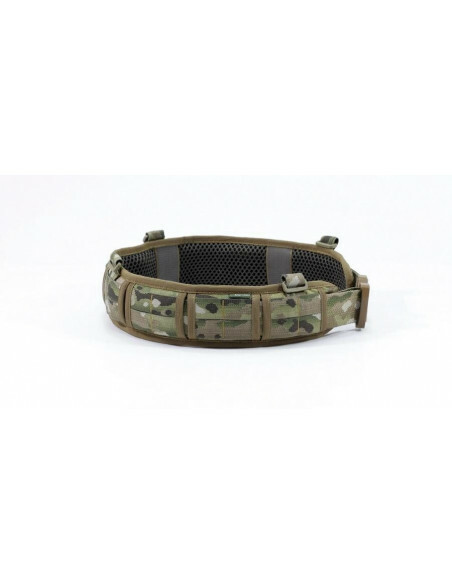 Besides carrying gear, UTactic SLIM SHOOTER BELT can be used as a pistol belt, which is extremely convenient at firing areas and ranges - additional magazines, dumping bags, radios, first aid kits, lantern or knife covers, and the like can be attached to the waistband. 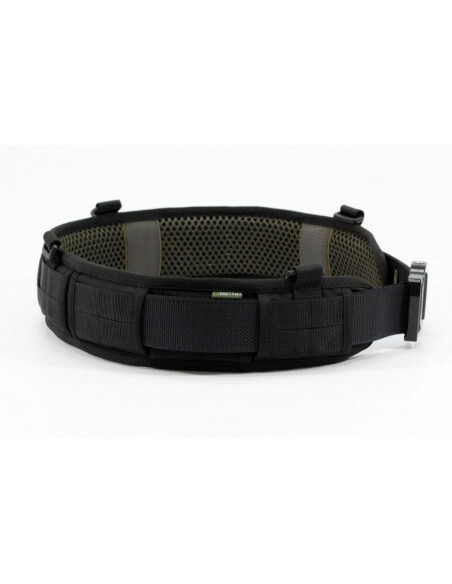 Due to the rigid structure, the waistband when properly adjusted will not fall off, sag or slide off the garment during active physical activities or in combat. 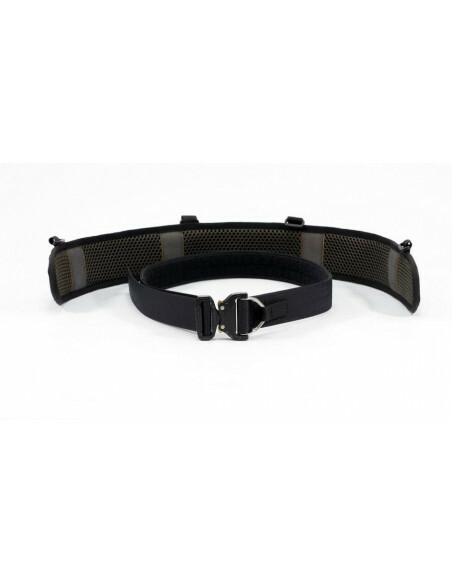 On the inside of the belt are sewn 4 vertical rubberized slings, to prevent belt turning. 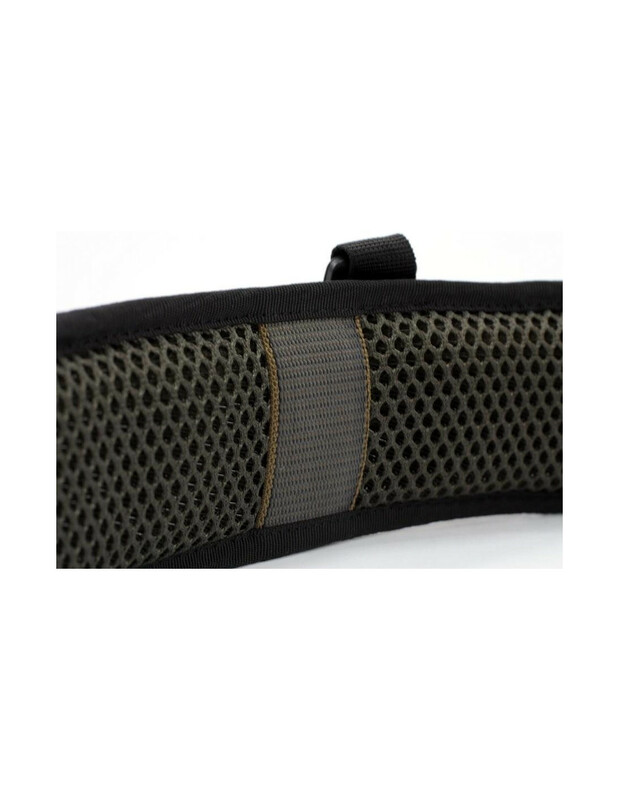 An internal dumping 3D mesh promotes air circulation and prevents the waistband from slipping down the garment. 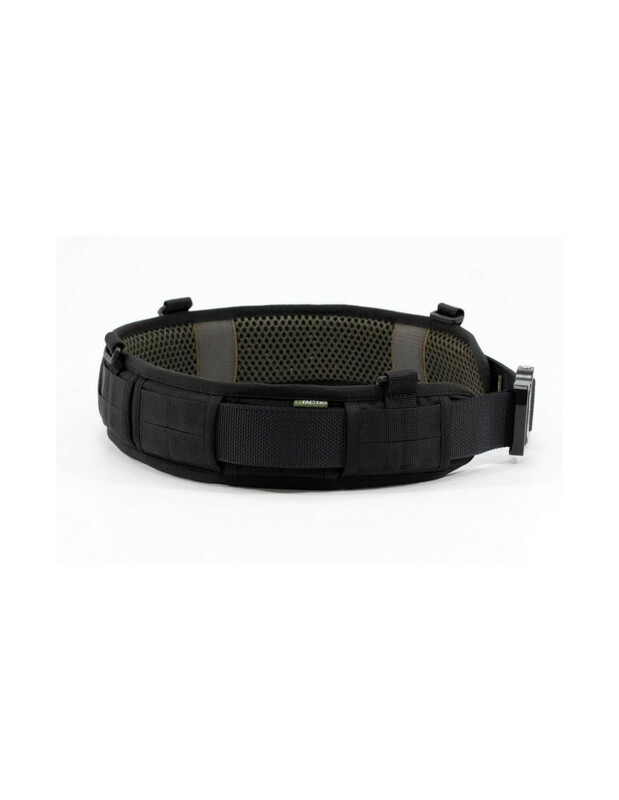 A removable inner belt is attached to the waistband using Velcro along the entire length of the waistband. 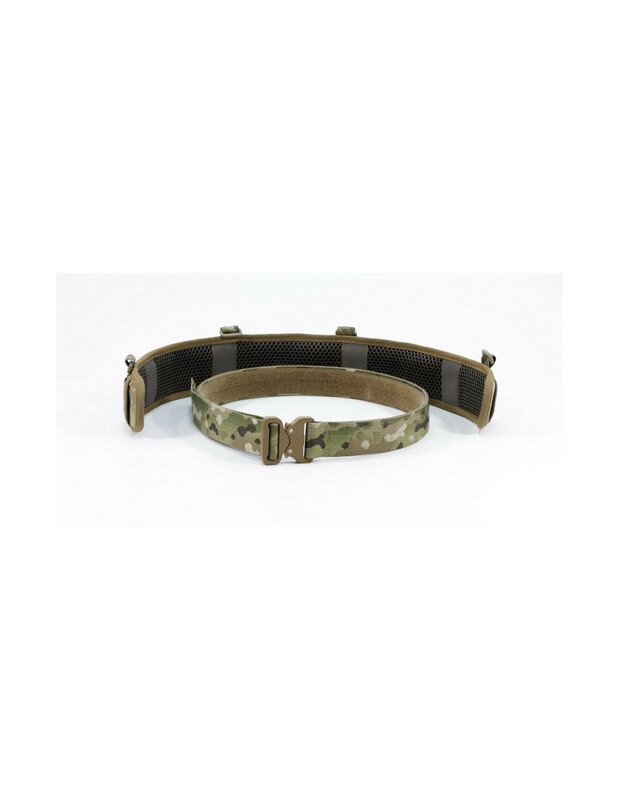 The inner belt is sold as a separate unit and is not included in the set. 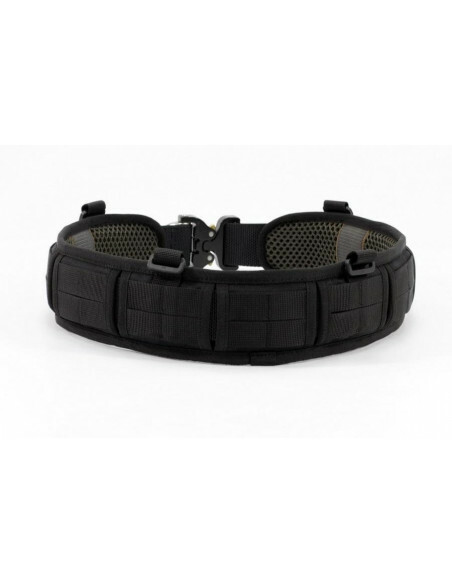 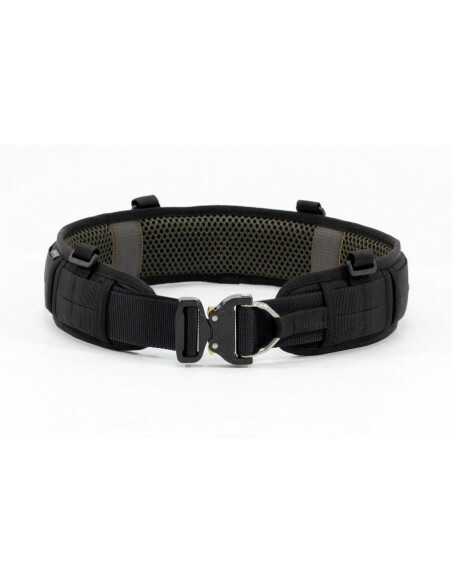 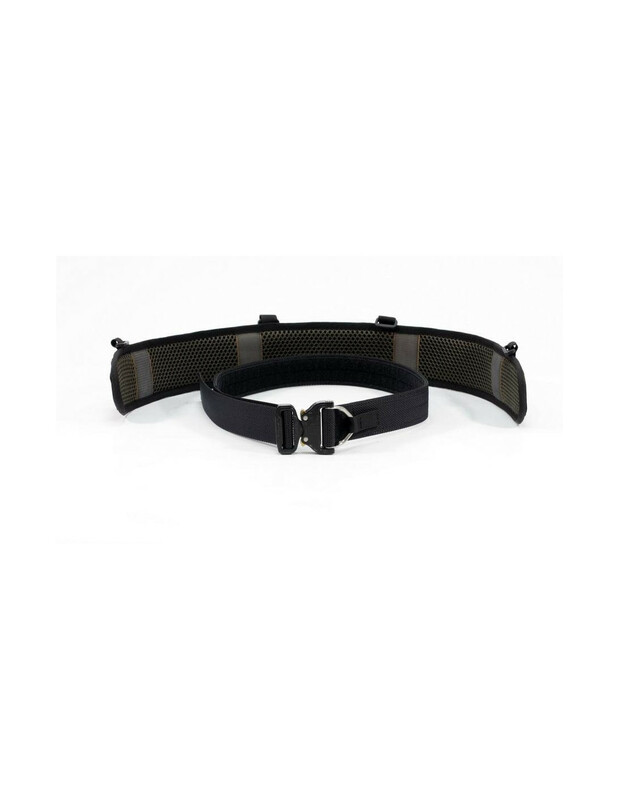 We suggest using an internal tactical belt UTactic COBRA SHOOTER BELT with internal Velcro in combination with with waistband UTactic SHOOTER BELT. 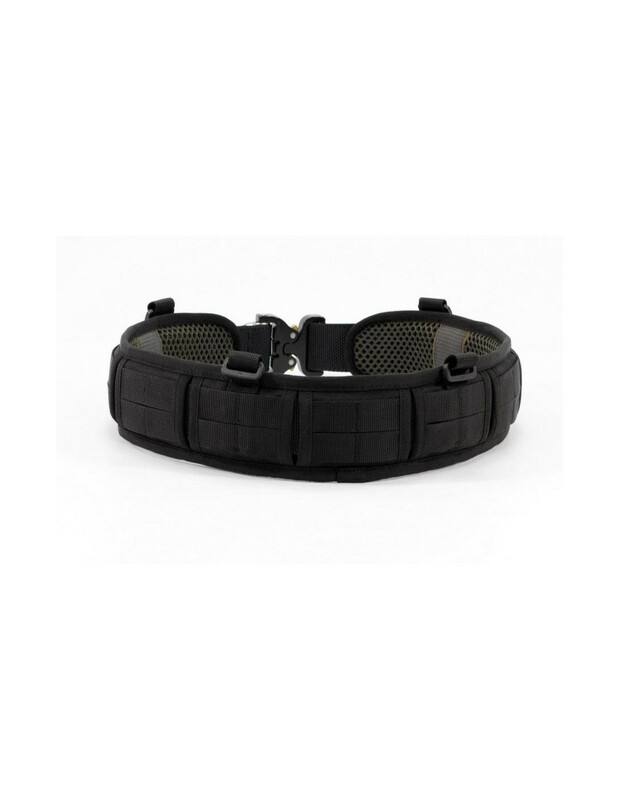 Four buckles are provided on the waistband to attach it to a body armor or fasten shoulder straps. 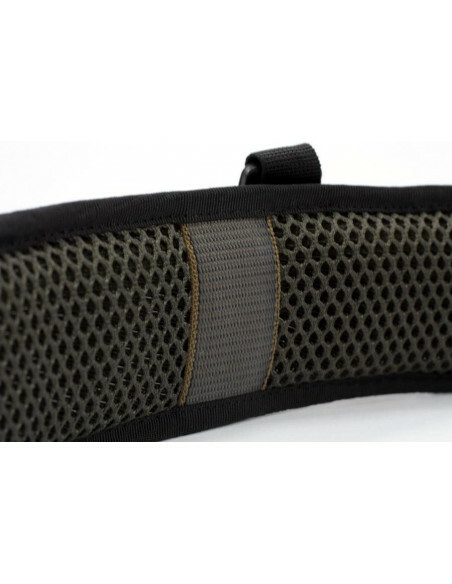 Main fabric - Cordura 1000D. 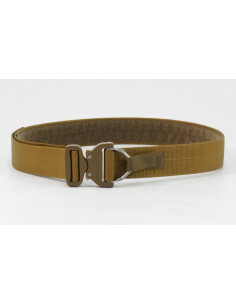 Size L - 100 cm. 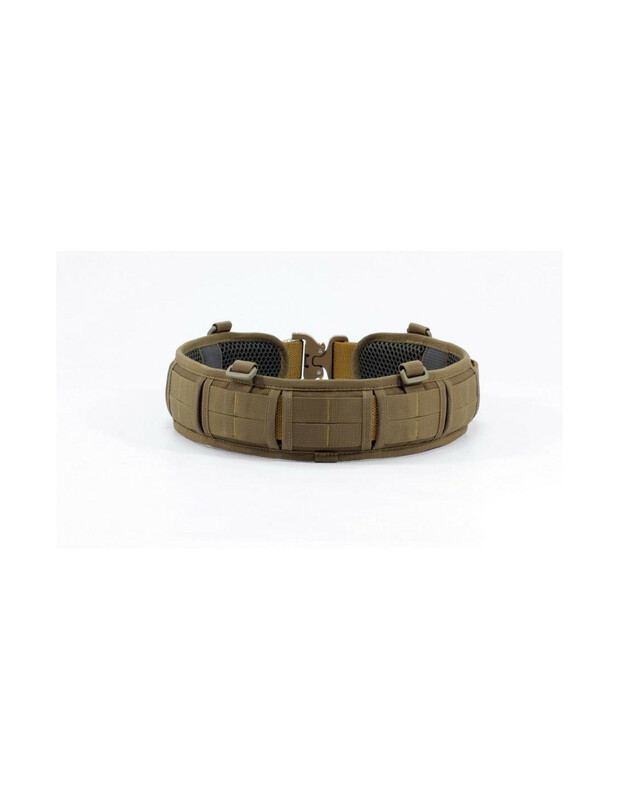 When buying the warbelt, we recommend that you order 1 size smaller.